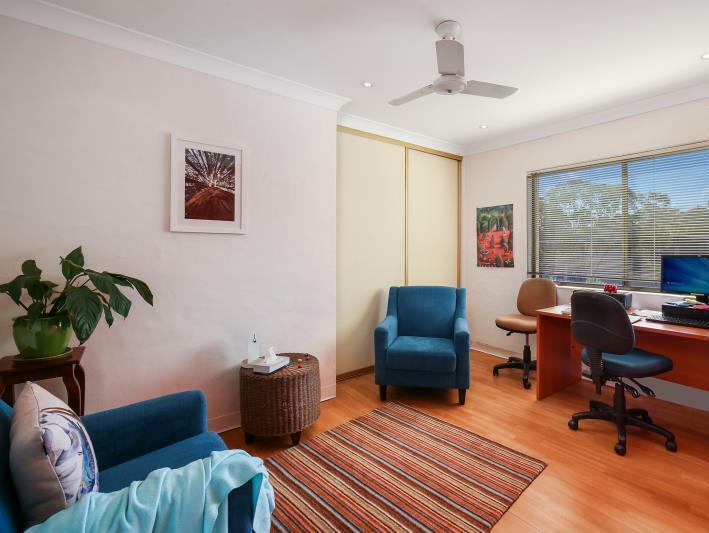 Well positioned with a wide frontage and high exposure to the busy Henry Parry Drive, opposite the recently expanded “Our Lady of the Rosary” Catholic School. 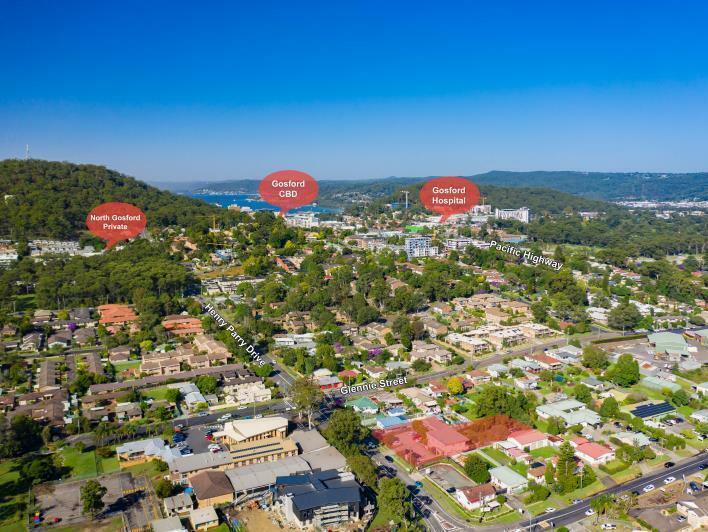 The property is also situated in close proximity to the North Gosford Private Hospital and Gosford Hospital, which is undergoing substantial redevelopment (circa $368m). 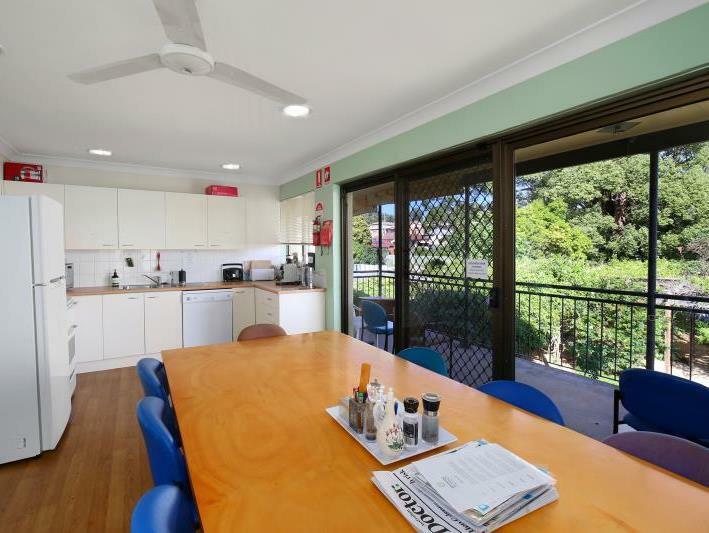 As a key gateway position to Gosford, this property offers a strategic location for the short term and long term. 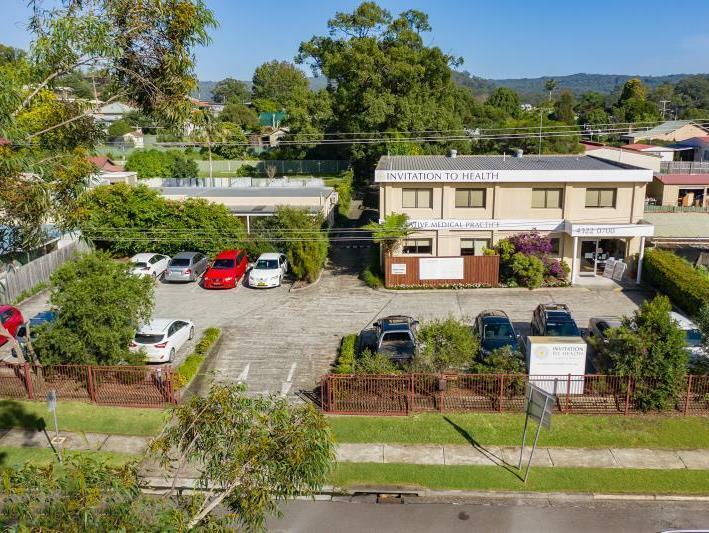 Here is an exciting opportunity to acquire a quality commercial property with a solid rental return, plus attractive upside for potential alternative uses. 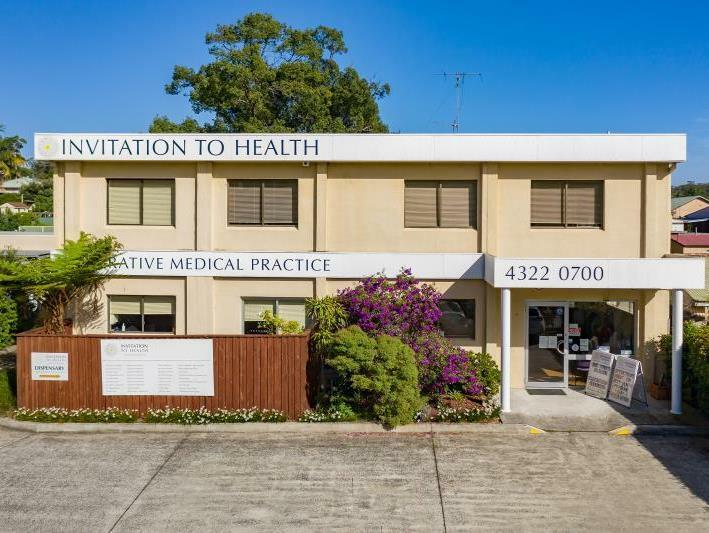 The property is occupied by the well regarded and long established ‘Invitation to Health’ medical clinic, providing a current rental return of $123,500 per annum gross + GST. 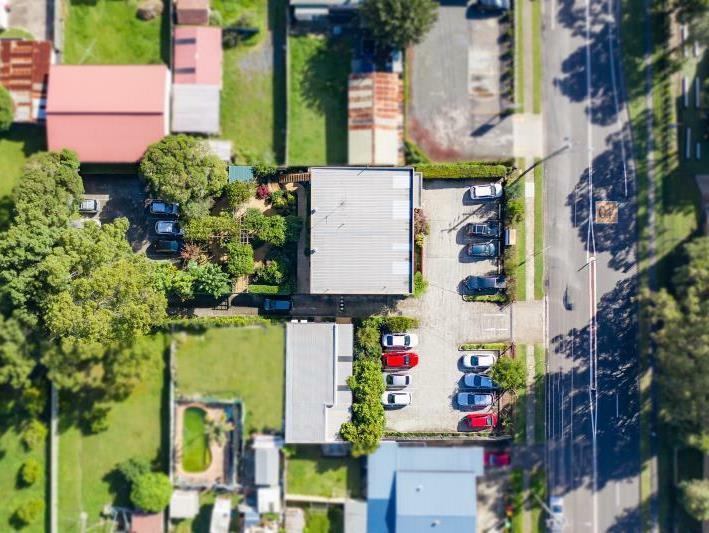 The site, which offers a generous 1,728m2 parcel of improved land, has DA approval for medical use, but also has a unique advantage in that it holds an IN1 General Industrial zoning, providing great flexibility for future alternative uses and/or redevelopment of the site. 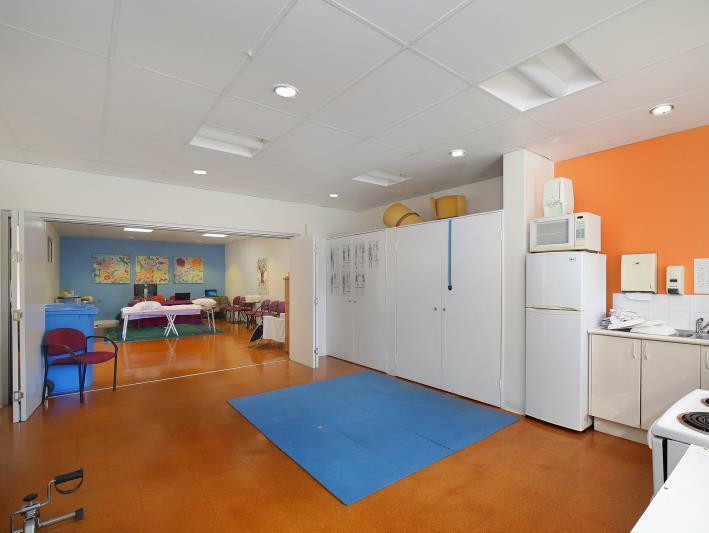 The improvements on the site consist of a two-storey building as the primary clinic, as well as a separate single level clinic, currently used for group treatments and a dispensary. For a full breakdown of the property details, including lease information, contact us for a copy of the plans and our full information memorandum. 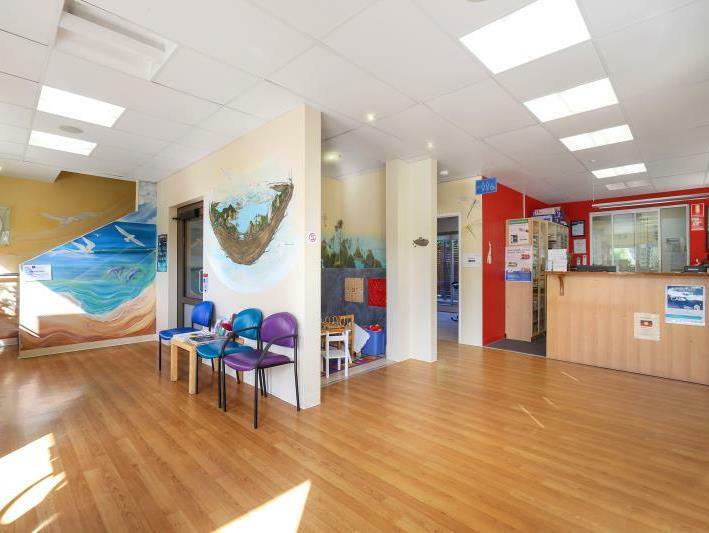 The main clinic presents immaculately and provides disability access across both levels via a lift, a welcoming reception / waiting area, a range of well fitted consulting rooms on both levels, as well as ample administrative space. 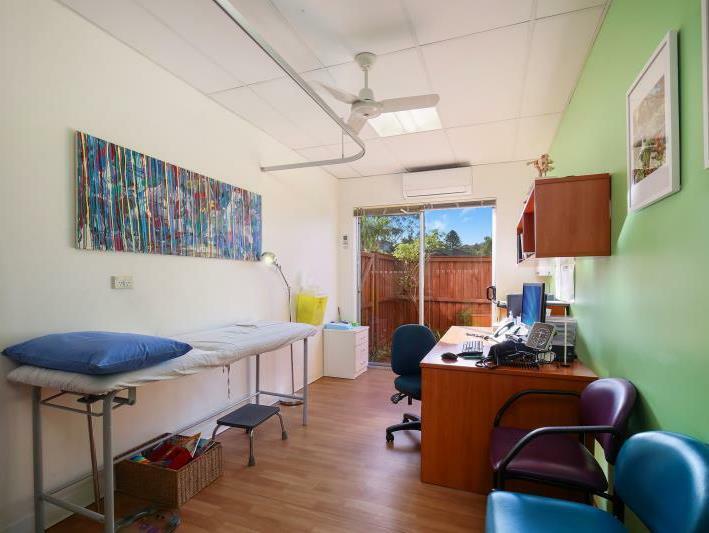 The single level clinic sits separately to the south side of the main clinic and offers a dispensary and a large versatile space that can be split in to smaller rooms or used for large group treatment or training. 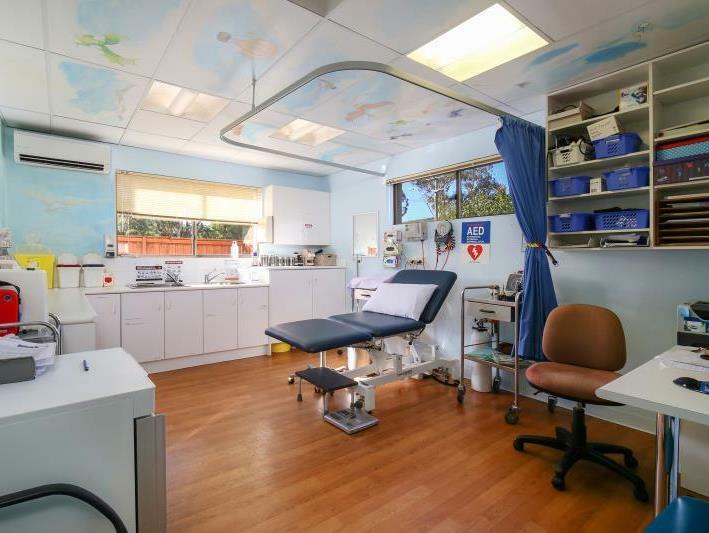 Both clinics provide a quality finish and presentation and include the expected conveniences with air conditioning throughout, staff / client amenities, as well as on-grade parking for both staff and clientele. The clinics are also beautifully complemented by picturesque gardens, designed to invoke peace and calmness to further aid medical treatment. 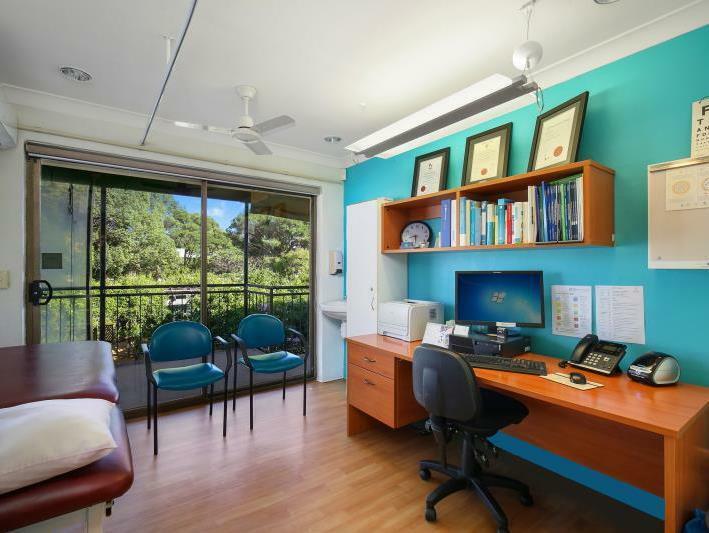 With a fantastic location and exposure, solid income from the well established medical clinic, and great opportunity for future diversity, this is an opportunity not to be missed! 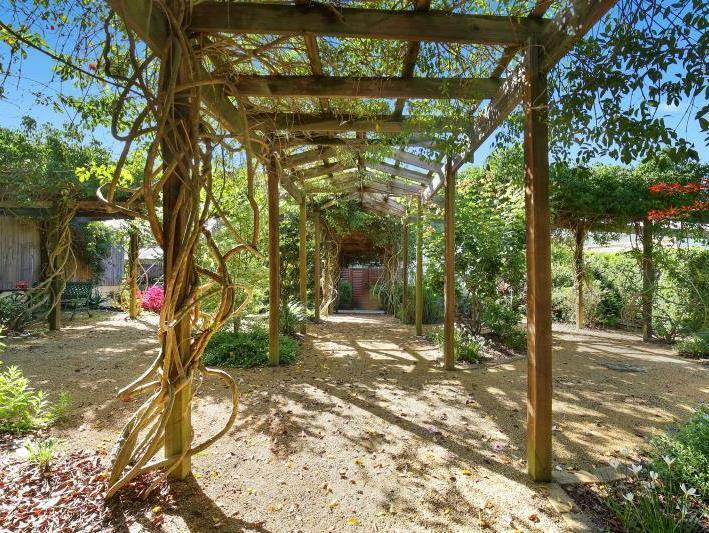 The property will be sold by Expressions of Interest, closing 5pm, Thursday, 23rd May 2019. Contact us for a full information memorandum and to express your interest before the above deadline.